Genes, development and disease. Learn more about our work. We study the impact of variation in the genome on disease susceptibility. We investigate the role of mutations in DNA on development and disease. We explore the function of disease associated genes using cutting edge technologies and biological models. We use multiple types of 'omics' data, including genomics, epigenomics, transcriptomics, proteomics, and metabolomics to learn more about disease mechanisms. RARE DISEASE - We are using Whole Exome Sequencing to identify the gene mutations responsible for undiagnosed rare diseases. 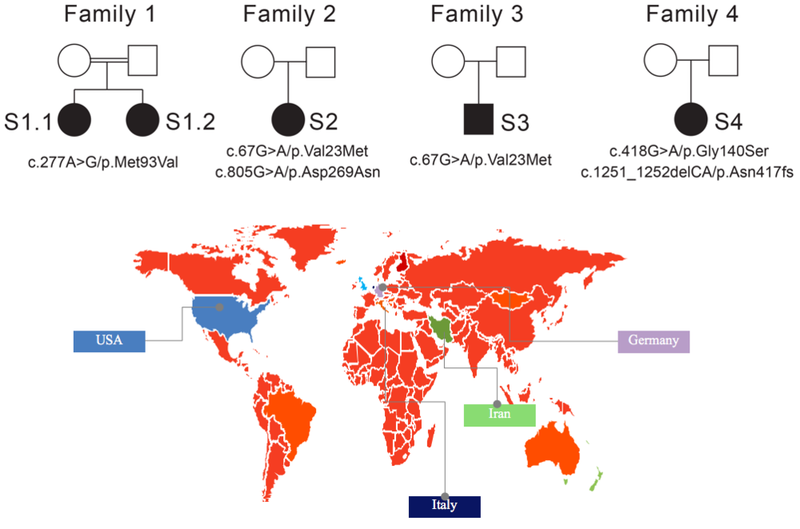 We have recently identified mutations in the KLHL24 gene as being responsible for causing cardiomyopathy in 2 unrelated families. These findings can be used for diagnostic testing of individuals with symptoms similar to those described in the study, and where the gene responsible for their condition is not known. If KLHL24 is found to be the faulty gene, patients will get better guidance and more accurate information on their condition. COMMON TRAITS - Current strategies have focussed on identifying DNA variations primarily in the form of single nucleotide polymorphisms (SNPs) that are associated with cardiac electrical activity as measured by an electrocardiogram (ECG), which can provide the starting point for functional studies of underlying mechanisms. We have recently identified novel amino acid changing variants associated with QRS duration (the time it takes the electrical activity to travel through the ventricles of the heart). We know that prolonged QRS duration is associated with increased risk of sudden death. 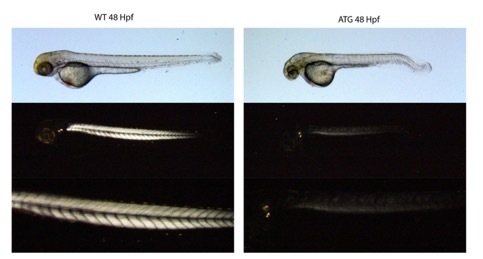 DEVELOPMENT & DISEASE - Using zebrafish as a model we have recently shown that a novel transcriptional regulator is essential for normal muscle development. Down-regulation of this protein results in severe cardiac and muscle defects similar to that seen in human diseases of the heart and skeletal muscle. We are using the zebrafish model to screen for molecules that rescue the observed phenotypes, and which may therefore have promise as future therapeutics.